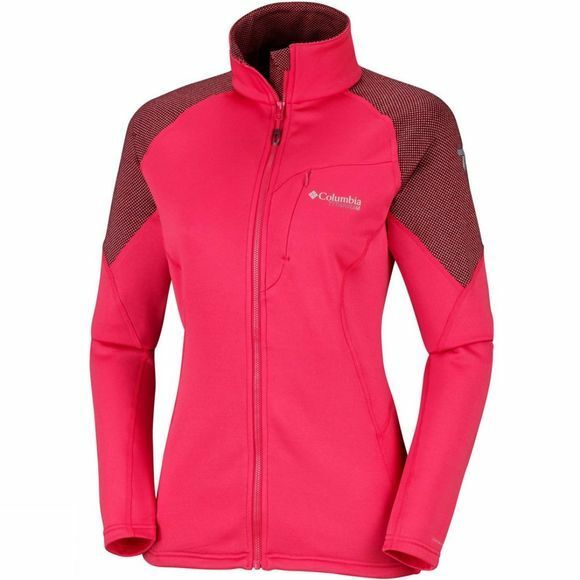 The Womens Northern Ground II Full Zip Fleece from Columbia will move with you thanks to 4-way comfort stretch material. 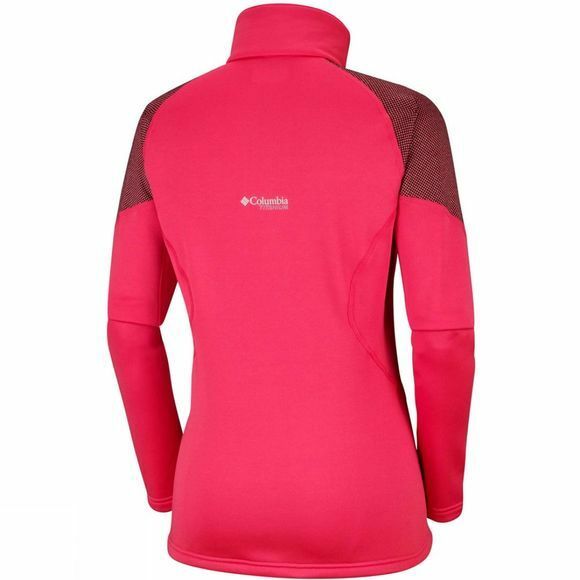 Ideal for any trekking or hiking activities, the wicking Technology encourages quicker perspiration evaporation to keep you feeling dry and comfortable. You stay warm thanks to Polartec insulation. Store your adventure essentials in the secure zippered chest pocket. Find the perfect fit with the adjustable drawcord waist.